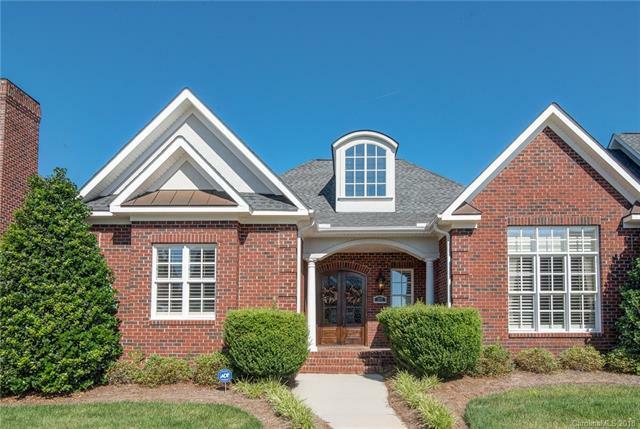 This immaculate ranch home offers luxurious low maintenance carefree living in the sought-after Augusta Place in Laurel Creek. Shows like a model home. 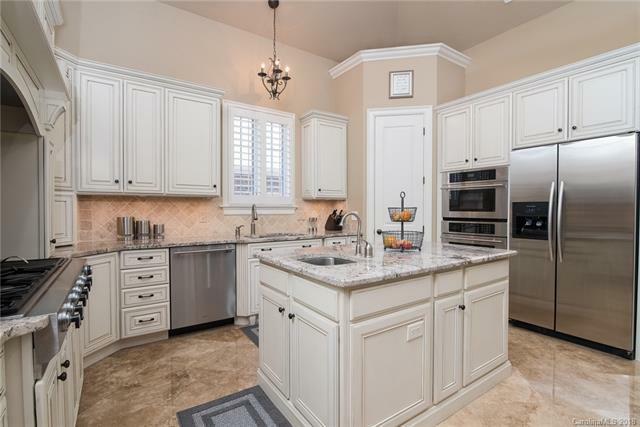 Spacious open Gourmet Kitchen w/custom cabinets, granite countertops, two large islands, SS appliances, 6 isle gas range with pasta faucet. Open living spaces with great flow; perfect for entertaining. 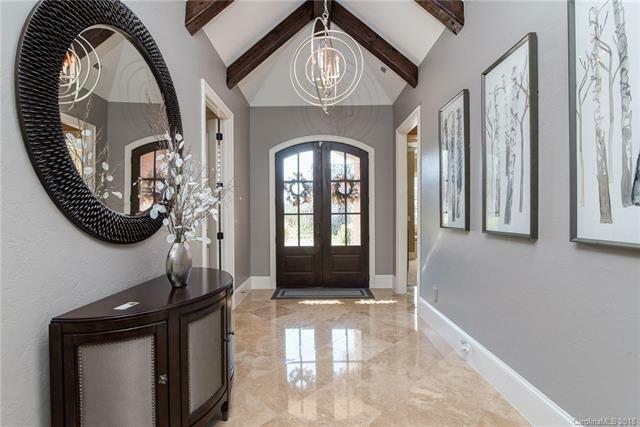 High ceilings, vaulted ceilings and crown molding. Spacious master suite includes sitting room, master bath with garden tub and steam shower, walk-in master closet with built-ins. Third bedroom being used as a den. Stunning outdoor area with private brick fenced in backyard with covered patio and fireplace. Cozy front porch; all-brick exterior. Lawn maintenance included as part of HOA. Upstairs bonus room with lots of storage. 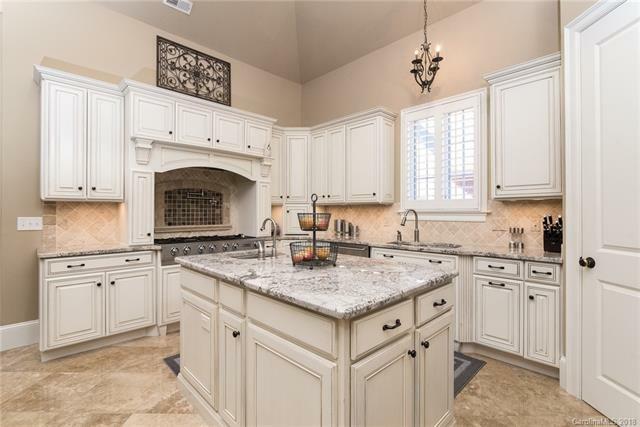 This home is everything you dreamed of and more. Welcome Home!